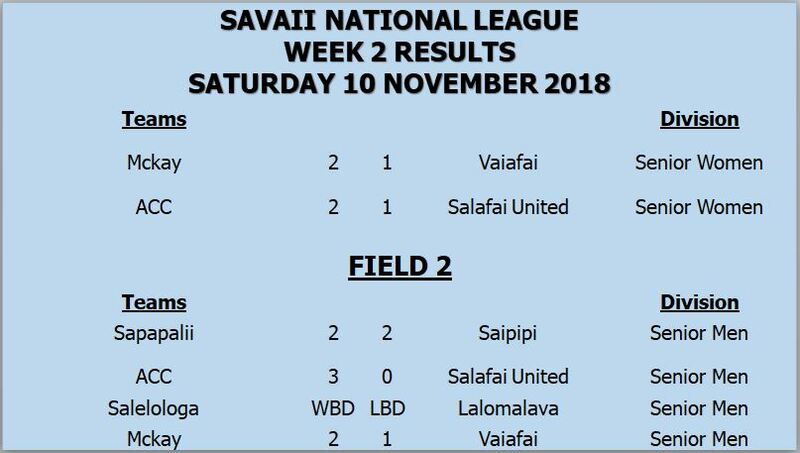 The draw for the annual Savaii National League week 3 games was announced today during the second week of the tournament, for the 10 teams who have registered. Regardless of the weather the participating teams turned up for a tough pool games. Monday’s to Thursday’s and Saturday to make up the 10 weeks of the tournament”, says Savaii Manager Tam Falute. 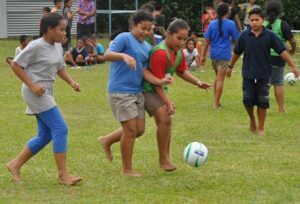 Savaii National League is one of the main tournaments in the FFSs’ annual calendar and was implemented by FFS in 2013 to develop football on the island. The tournament is specifically for the Savaii registered clubs and it is divided into two categories, the senior men’s and women’s division and it is intended to end on the first week of December.